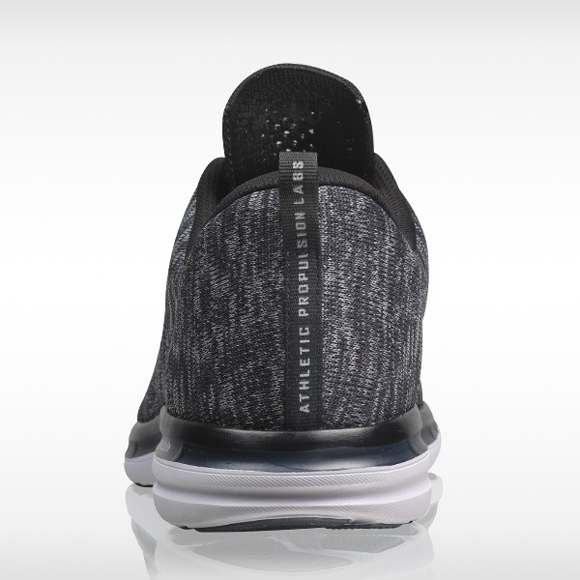 Athletic Propulsion Labs added another new colorway to their lineup of TechLoom Pro models. 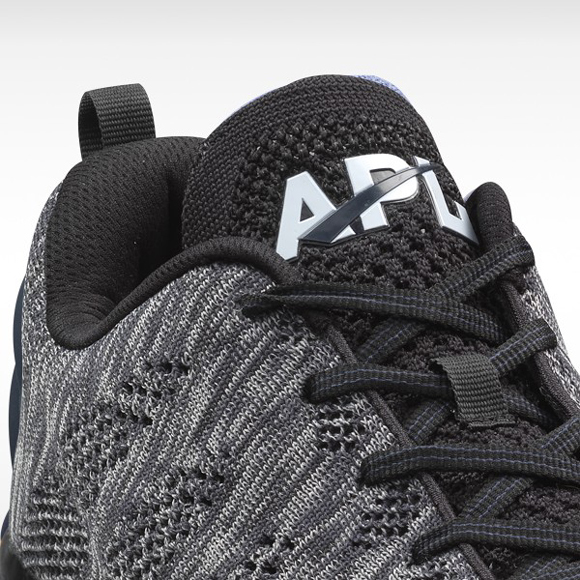 If APL’s color options have been a little too bright for your taste, this pair features a very simple, and very clean, Cosmic Grey/ Black / Midnight upper in woven fashion. 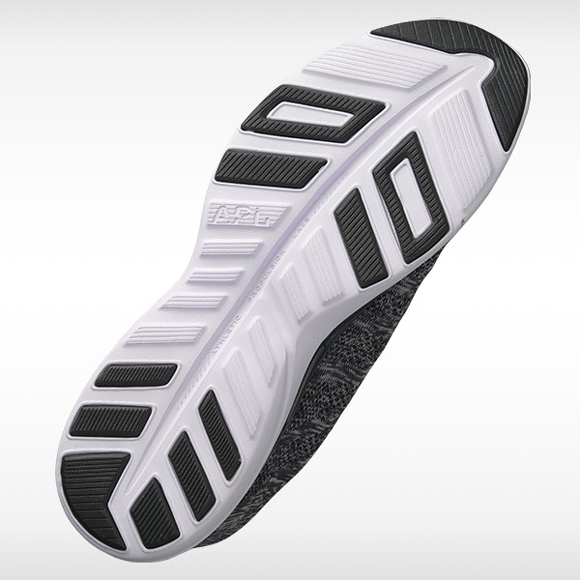 They feature their all-new cushion, Propelium™, midsole and outsole for supreme comfort. 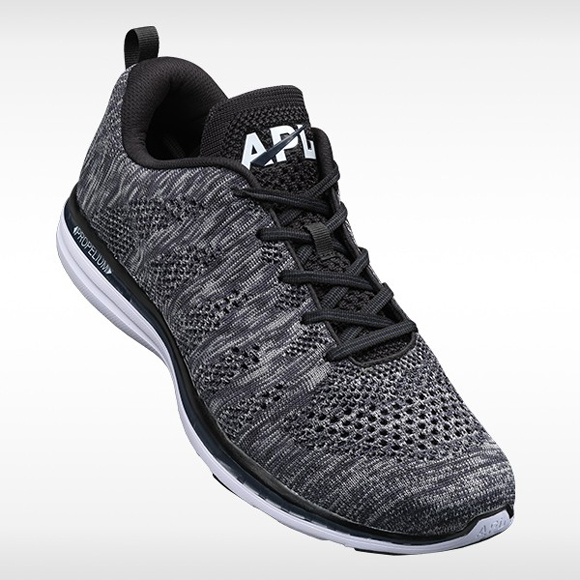 If you like what you see, they’re available now at APL.com. 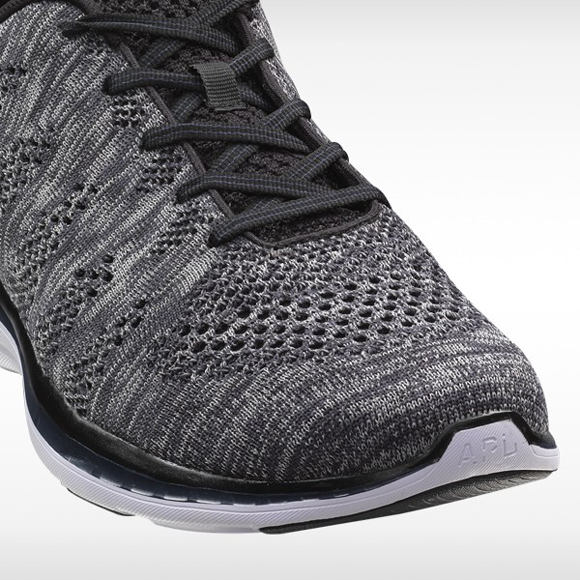 Looks almost exactly like the Flyknit Lunar+1 except without a swoosh. 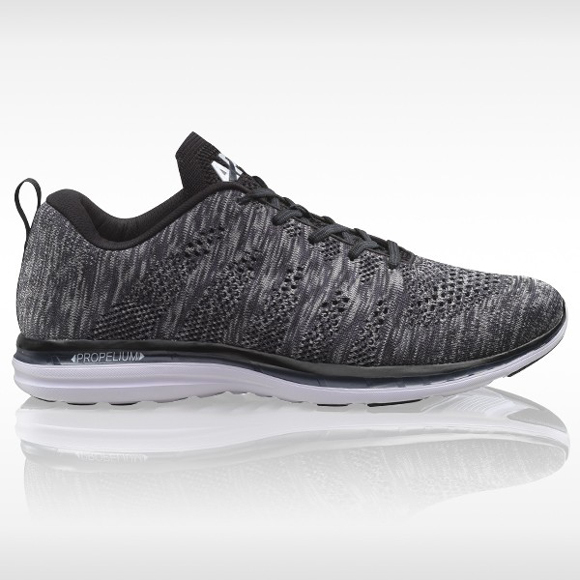 It’s ridiculous how much they copied Nike on this shoe. That’s way too similar.